Guys, the Big Bash League for the Women will be starting from the 1st of December the first match of the women league will start from the Perth Scorchers and the Hobart Hurricanes. The Big Bash League for the women were started in the year 2014. 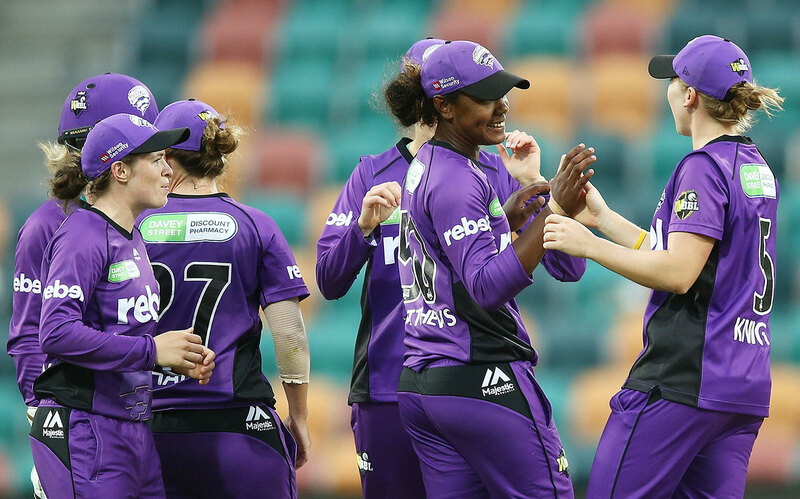 The first match of the league will be played at The Junction Oval, Melbourne and the first match will be played between Perth Scorchers vs Hobart Hurricanes (Women). We all know that the Sydney Sixers is the current champion of the league. We know that you are eager to see the predict the result of the match. So, for you, we are here providing you the stuff related to the prediction of this match. You can see the detailed information from here. We all know that both the teams are capable of playing a good game at their level and change the mode of the game by their performance on the ground. In the various T20 matches, we have seen the game of almost every player in the team. We have seen that in the earlier matches all the matches are very close. so we can hope a good match tomorrow. If we see the head to head matches which are played between Perth Scorchers and the Hobart Hurricanes we can see that Perth Scorchers is the strongest team in the league and they had the advantage because out of 6 matches 4 matches are win by the Perth Scorchers. We cannot Hobart Hurricanes a weak team because they are able to present a good fight to their rivals. Both the team had hard hitters and the very good bowler the captain of Perth Scorchers is Meg Lanning (c) is a very experienced player of her team. The team also consist of Lauren Ebsary, Heather Graham, Taneale Peschel. In the Hobart Hurricanes, the team has Corinne Hall as the captain with other players like Alex Hartley, Katelyn Fryett, Georgia Redmayne. So guys bookmark our website for further related information and do share it with friends and cricket fans whom you want don't miss any update on this series. so, guys, that's all for this article visit our website for further information.